But now it seems the UK’s Advertising Standards Authority has gotten involved as well. 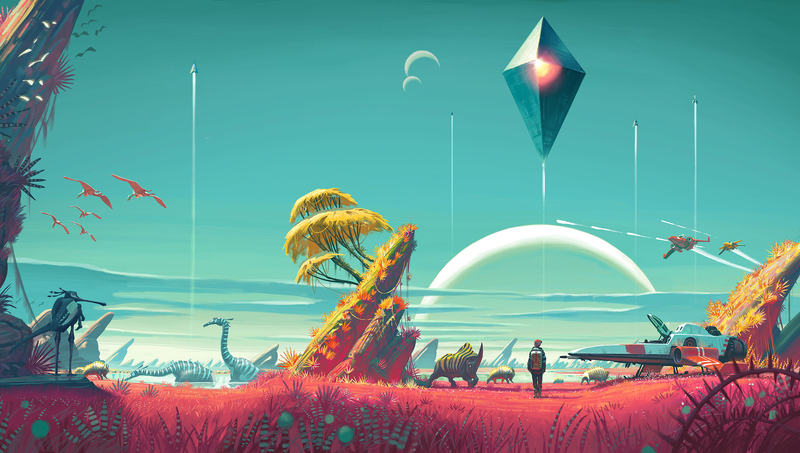 As recently confirmed by Eurogamer, the organisation has launched a full investigation into No Man’s Sky and its marketing material, with the hope being to see whether it could be considered misleading. The investigation will involve looking at numerous marketing materials related to the game. Like say, the official Steam page and website. Or the ads posted on sites like YouTube. And if it’s proven to be misleading, then the ASA has the power to get it changed or taken down. So the Valve could be compelled to edit the Steam page to remove misleading feature comments. Hello Games could have to edit the trailers and ads to make things clearer. And media sites could be asked not to sell ad space to the company to promote the title in tne near future. Above: Will this trailer be considered misleading? Which is a very reasonable thing to say. After all, games have always been a bit dodgy about promising features and content not present in the actual game. So pointing out these issues to the ASA might help here. But for now, let’s just wait and see what happens. Maybe No Man’s Sky’s ads will be seen as misleading. Maybe they won’t. But for any future devs, consider this a bit of a wake up call. Unclear or misleading marketing is not a good thing to have for your game. 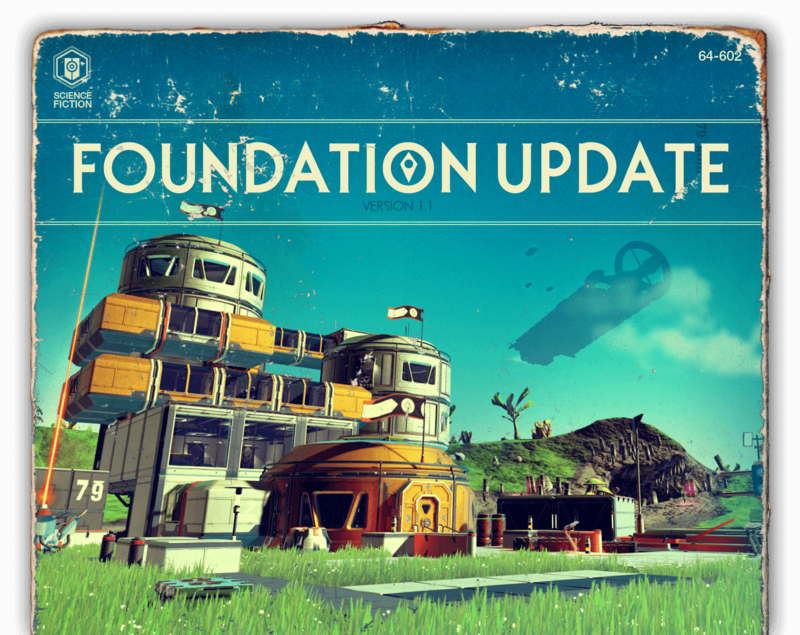 What do you think about the ASA investigating No Man’s Sky?